human-rights | Habari Gani, America! via Baltimore and the Human Right to Resistance: Rejecting the framework of the Oppressor | A Voice from the Margins. via An Activist Fights Breast Ironing, a Ritual Mutilation Practice of Girls in Cameroon – Clutch Magazine | Clutch Magazine. Claims of “Post-Racial” Society and Other Denials of Racism May Reflect Ignorance of History – Association for Psychological Science. 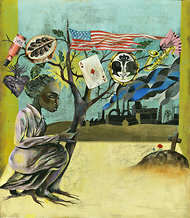 ‘The Twelve Tribes of Hattie,’ by Ayana Mathis – NYTimes.com. Hattie, her men and her children — unmoored, lost and isolated — stumble through a joyless world where “talcum powder and hair grease and smoke fouled the air.” All are seeking a place for themselves, an identity to hang on to: sexual, spiritual, geographic, familial. 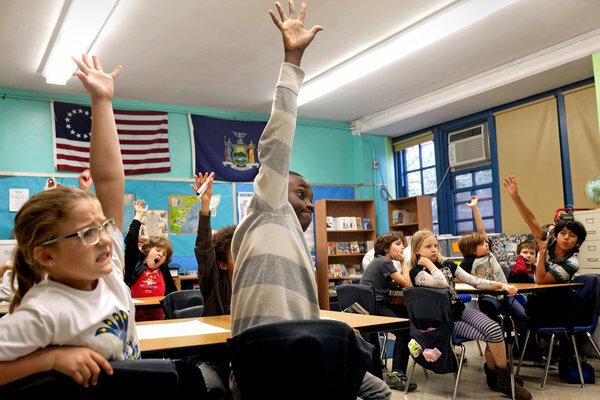 In One School, Students Are Divided by Gifted Label — and Race – NYTimes.com.